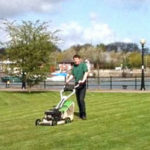 We will keep you lawn looking at it’s best all year round with our fast, efficient lawn cutting and maintenance service. We will give you a fantastic quote before we start work so you won’t get any nasty surprises – it also means that you won’t be paying for us to take tea breaks or eat our lunch! 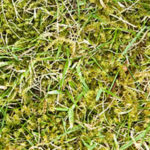 Sometimes weather conditions mean that it takes us longer to cut your lawn or there may be periods of rapid growth – with Weed Warriors this doesn’t matter and you will know the price you pay before we start the job. 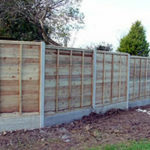 Our experienced gardeners are fully trained and will beautify your garden with as little disruption to you as possible. 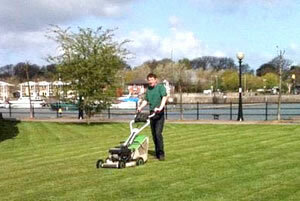 We have the latest garden maintenance tools and guarantee customer satisfaction. 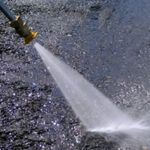 Most of our commercial customers are on fixed price contacts and we have decided to offer the same convenient service to our domestic clients – if required we will setup a schedule so that we come and maintain your garden at regular intervals. 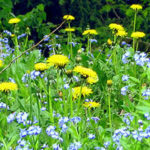 You will always have a garden to be proud of!